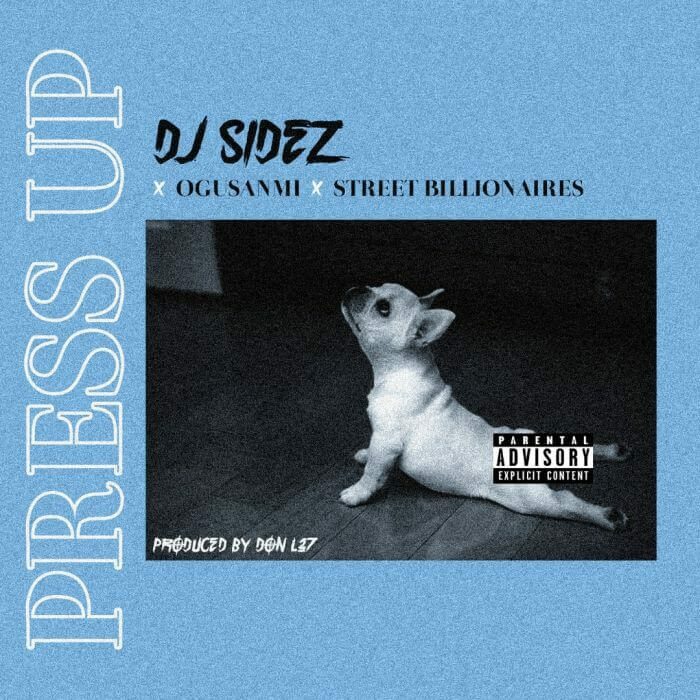 DJ Sidez after the great success of his hit single ‘Oshozondi‘ teams up with ace promoter Ogusanmi to deliver another street banger “Press Up”. The new jame features Street Billionaires (Candybleakz, Mr Gbafun, iJuwonlo, Lemon Adisa) produced by Don L37. Enjoy! !